Viennese ambience in Briceni town, where the second edition of the Charity Ball has been held. Talented young people from the village took part of a charity ball Charity, organized by the Council of Briceni district. A youth group from Tiraspol have performed opera music at the concert. Young people have gathered several thousands of dollars. With the money collected, the city intends to to organize several groups for the children of the district. 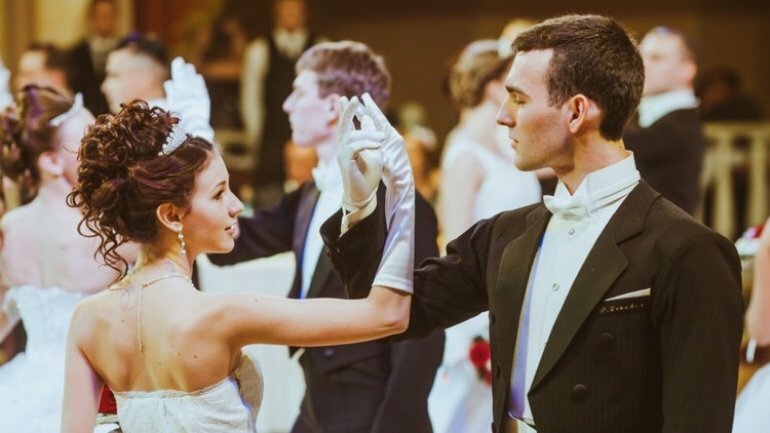 The Charity Ball is at its second edition and district leadership wants it to become a tradition. "I congratulate you on the occasion to see the ball at its third edition" , said Briceni district president Mikhail Gnatiuc. A mobile 3D cinema was bought of the money raised from the charity ball from last year. The district administration claims that the initiative aims to promote local culture and youth.